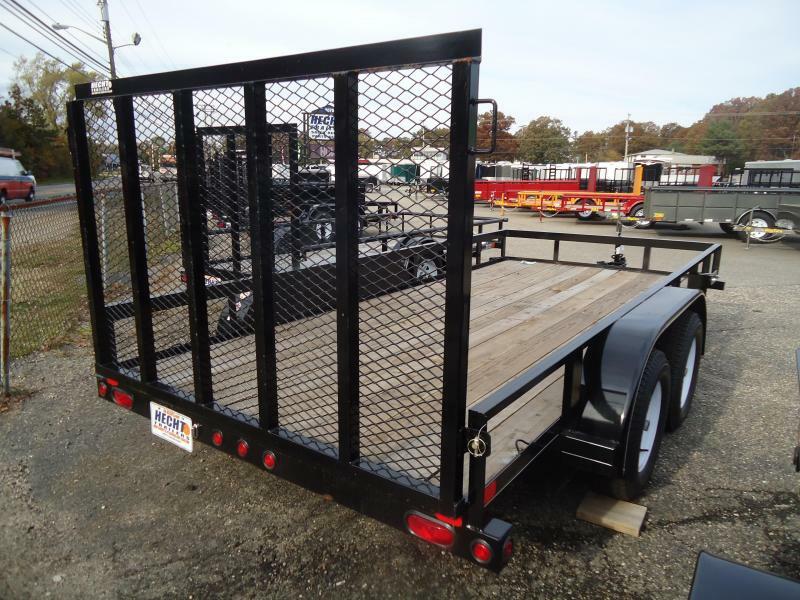 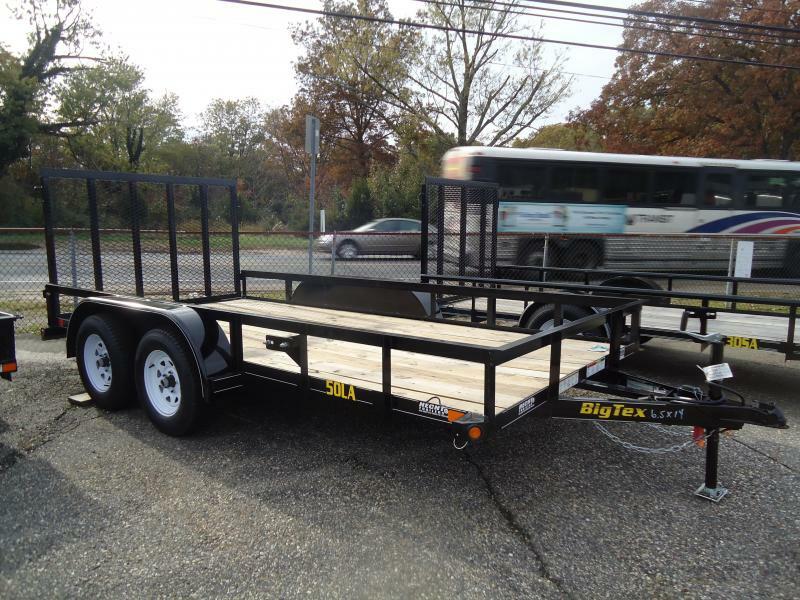 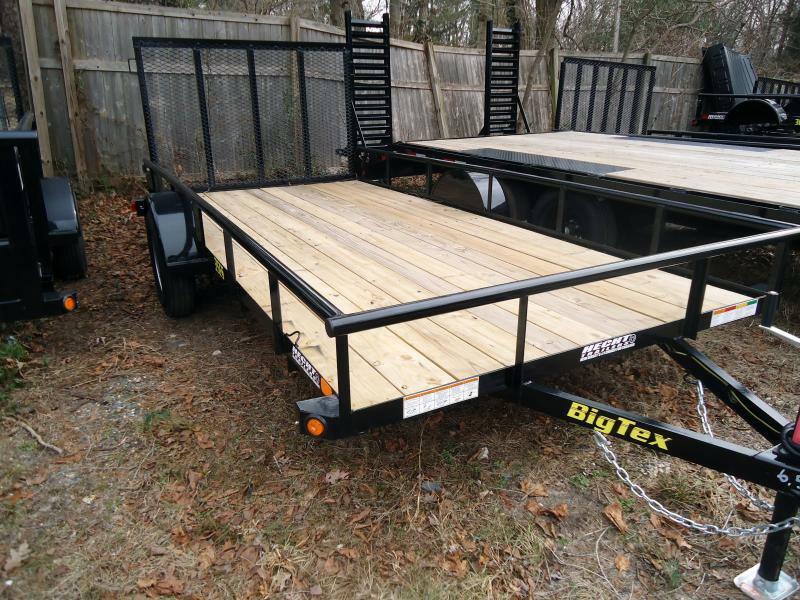 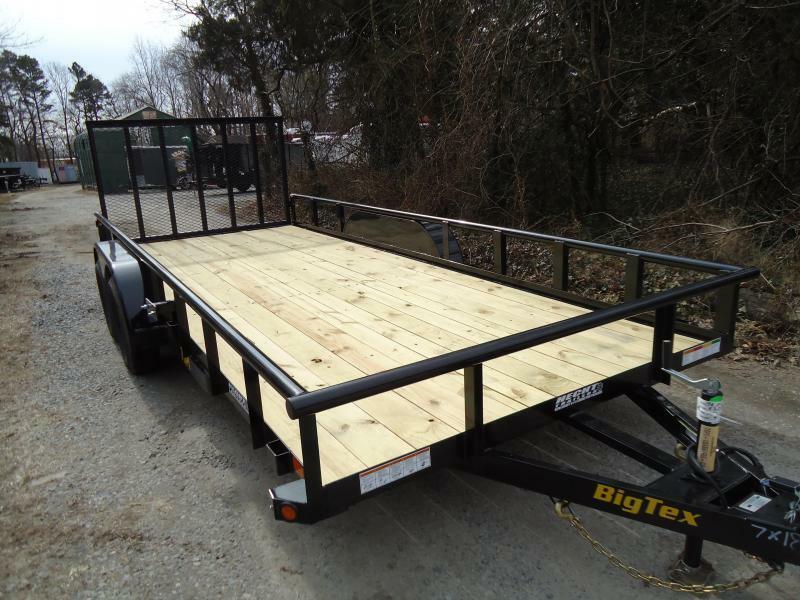 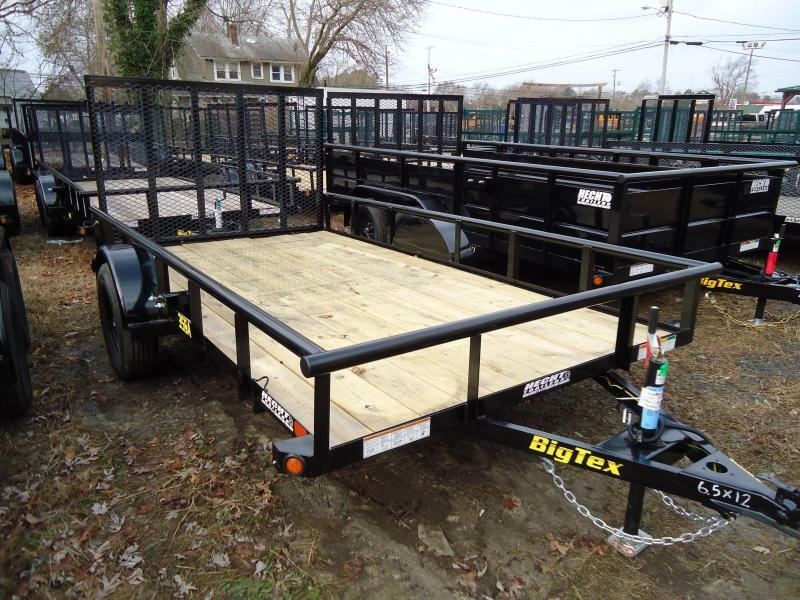 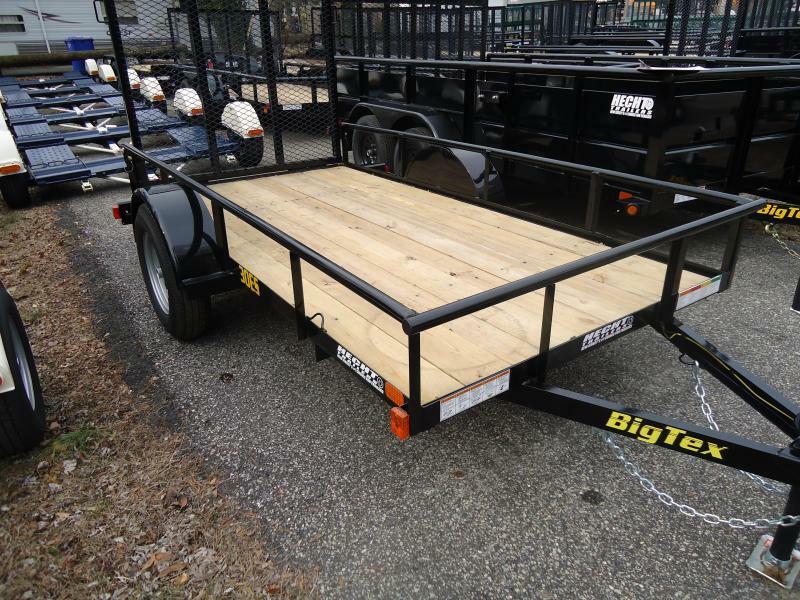 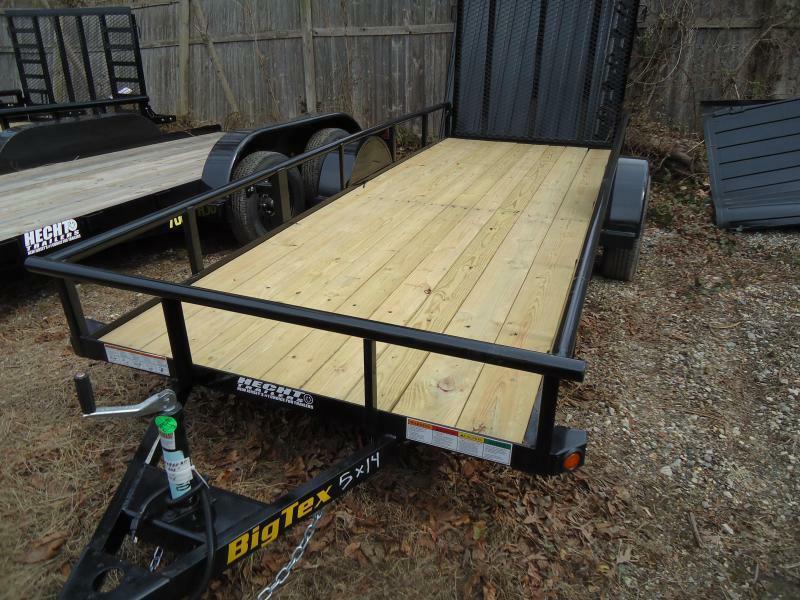 The 50LA Tandem Axle Angle Iron Utility Trailer from Big Tex comes in several lengths, providing versatility to fit almost any need. 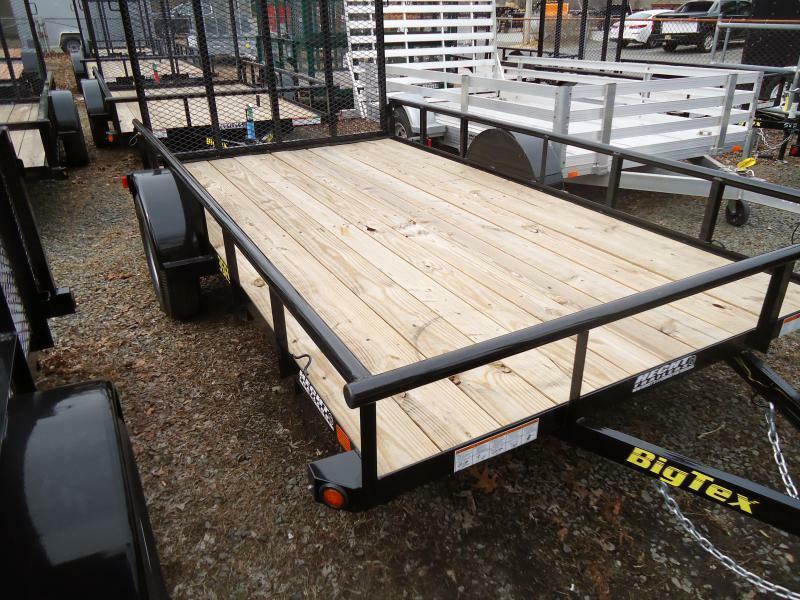 Be confident when hauling multiple 4-wheelers, side-by-sides, quads or small tractors. 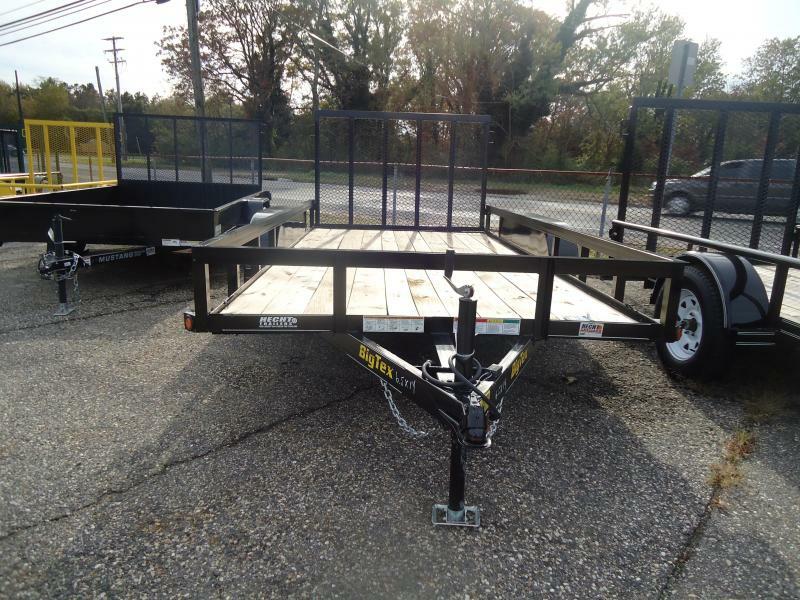 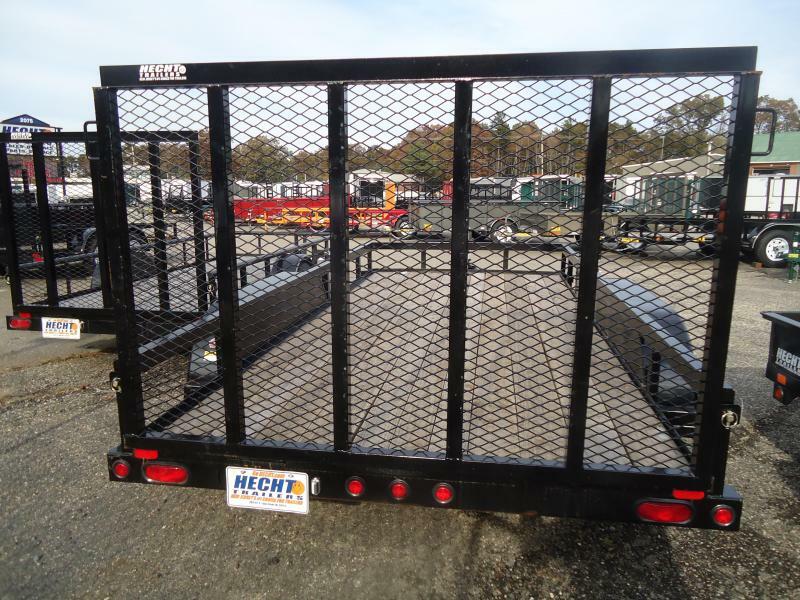 Opt for a ramp gate to further meet your towing needs.